Description: Gustavo Gili, 2002. First Edition, Softcover. Good Condition. 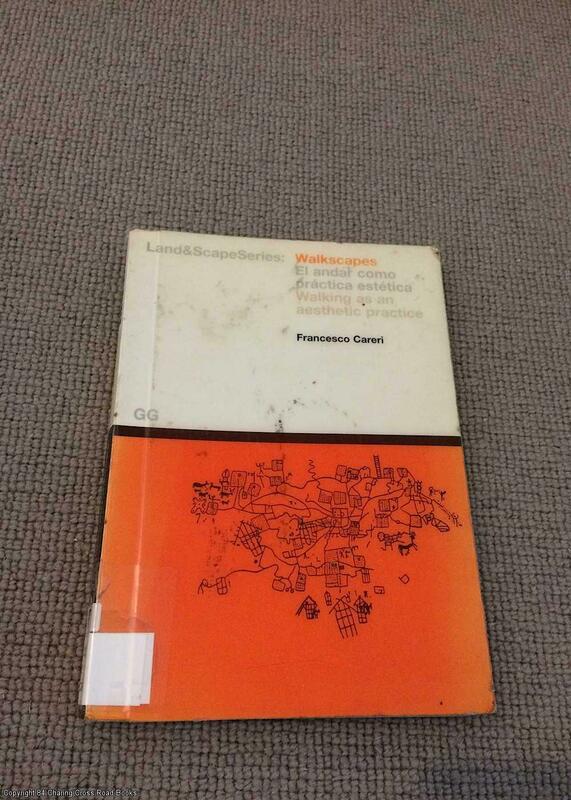 9788425218415 ~~Withdrawn Ex-Library Copy, usual stamps and protective cover, loan sheet to front~~Quite Good study copy 1st ed 2002 Gustavo Gili paperback with many photos. Some passages underlined in pencil, a few page top corners previously creased else good tidy study copy. Sent Airmail at no extra cost; Quantity Available: 1. ISBN: 8425218411. ISBN/EAN: 9788425218415. Pictures of this item not already displayed here available upon request.